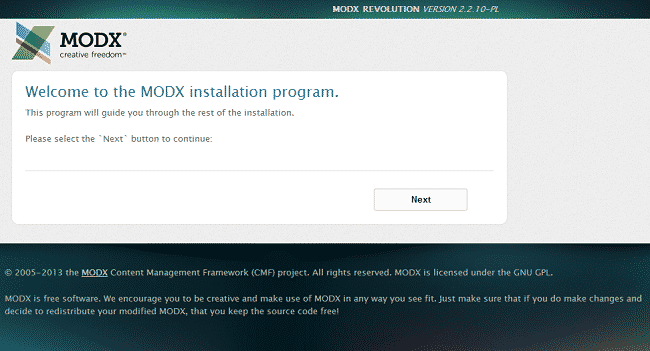 MODx Tutorial: How to Upgrade MODx? 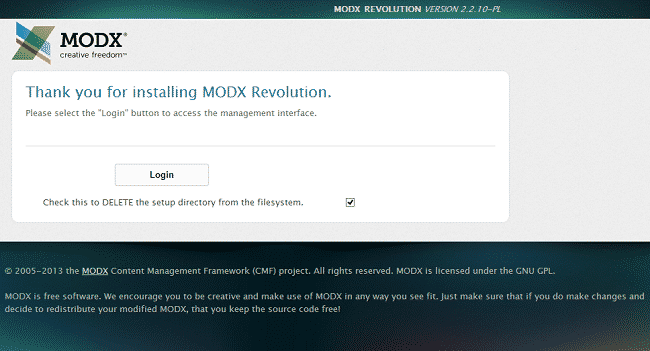 How to Transfer MODx Website? 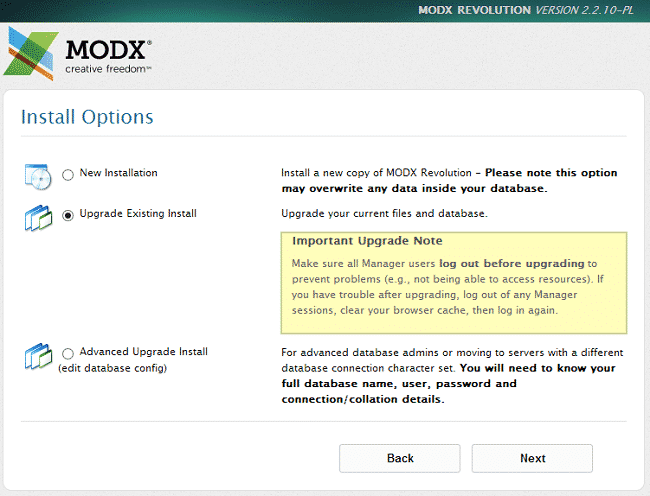 How to Create Backup of MODx? How to Enable Friendly URLs in MODx? 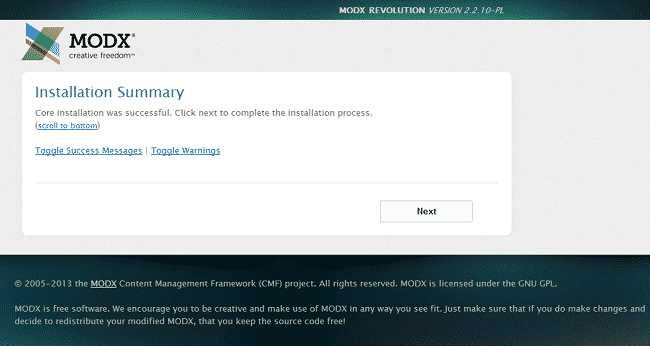 How to Install New Modules in MODx? How to Create MODx Templates? How to Add Content in MODx? 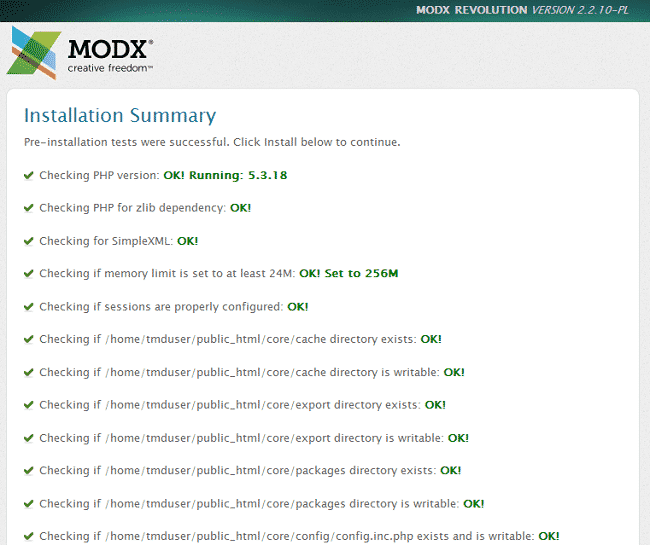 You can now login to your upgraded MODx website. MODx is not right for you?